The flu season is severe this year. With the most widespread flu season on record, it may only be a matter of time before it hits you or your staff. 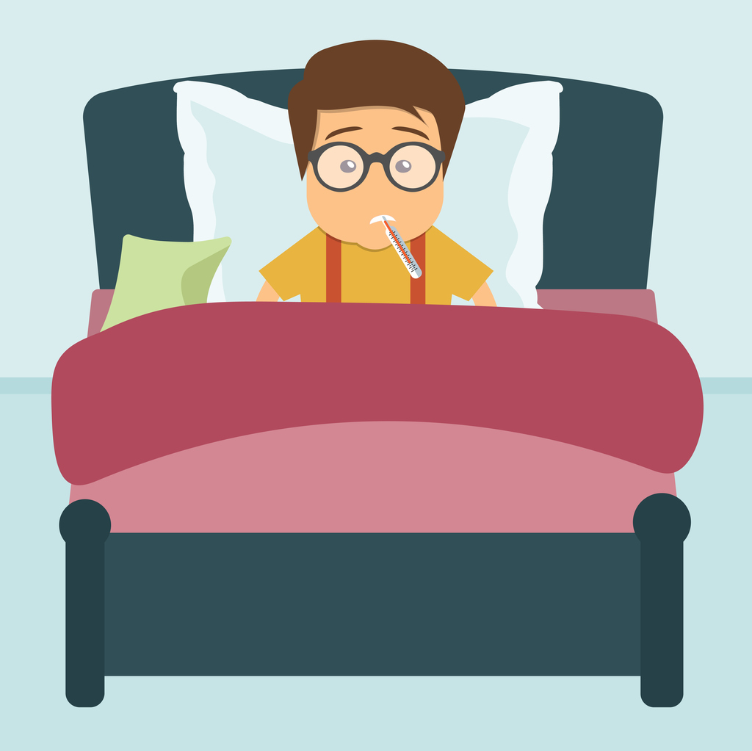 While getting sick may be unavoidable, missing days from your optometric practice will keep you from caring for the patients on your schedule and growing profits. But, if you know where to look, you can connect with a fill-in doctor to keep your schedule moving while you’re out. If you need to hire a fill-in to cover for you while you’re out sick, or you just need a few weeks to relax after the end of the year rush, you can use the below resources to locate an OD to continue to provide quality care to your patients. In addition to being a great platform for eye care professionals seeking advice from peers, social media groups like ODs on Facebook, connect you with thousands of ODs that are willing to pitch in and help when and where they can. Finding a fill-in can be a time-consuming task. FillinEyeDoc.com is an online community that makes finding a fill-in OD easy and efficient. In addition to connecting ODs with fill-in work, FillinEyeDoc.com also provides ODs with opportunities for per diem, locum tenens, vacation relief, floating, temporary, moonlighting, and on-call work. Another place you can find fill-in participants is on optometry school job boards and state optometry boards. 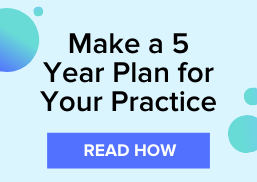 If you’re in need of help, reaching out to your optometry school alma mater or your state’s optometry associate can offer you an additional place to recruit a locum for your practice. Do you have other tips for finding fill-ins? Let us know in the comments and subscribe to the VisionWeb blog.